Corrosion resistance, conductivity and mechanical strength. 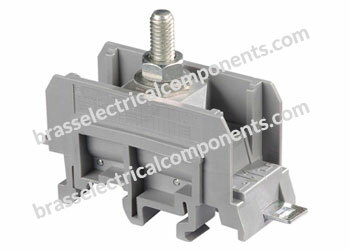 Conductors capable of withstanding high fault currents. Low ground resistance and impedance. Soil resistivity variations and Installation accessibility. Electrically and Mechanically robust and reliable. Efficiently dissipate lightning surge energy into the ground. Help ensure safety of equipment and personnel. For underground applications and shall have corrosion resistant properties. High-grade, strain-crack and corrosion proof copper alloys and 360 Brass alloy to prevent electrolytic corrosion and rusting. Screw locking maintenance-free design ensures proper operation and prevents screws from backing out, so tightening of the terminal screws is not necessary. 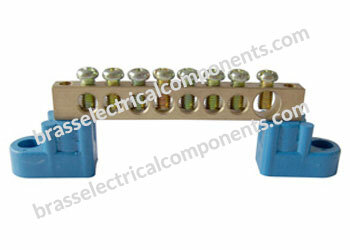 As the Earth Terminal will be fastened on to cabinet enclosure by using screw. The work at the time of expansion and the renovation on site will become easy. In case that welding inside the cabinet enclosure with surface treated steel plate might be difficult, this earth terminal will be convenient and useful. Use to measure the earth resistance of electrical instruments and electrical circuits. 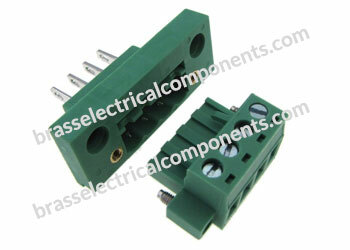 Use for the wiring to grounding circuits at Cubicles, Earth terminal boards. For use in all industries with potentially explosive atmospheres. Reliable protection against transient overvoltage and electromagnetic fields. For temperature-related fluctuations in pressure on the cable. 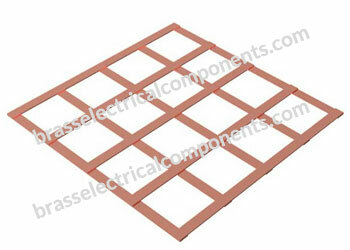 Material: High quality Copper, Aluminum, Free Cutting Brass, CDA 360 Grade Brass or any standard Brass. Surface Plating: Dull Tin Plating, Zinc Finish, Bright Zinc Finnish, Tin Finish, etc. 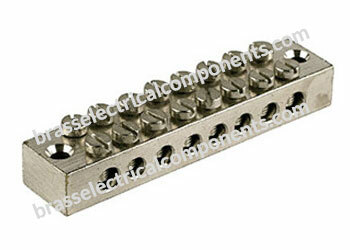 Easily adapted to conductor sizes up to 50 mm2 by using one of the three cable sockets. Designed & Manufactured under strict and approved quality control procedures. All Earth Clamps have anodized Aluminium Labels indicating terminal size. Meet the demands of required earth termination systems. 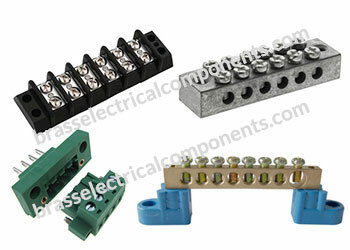 Ensure a low resistance and corrosion resistance connection between Termination and down conductors. 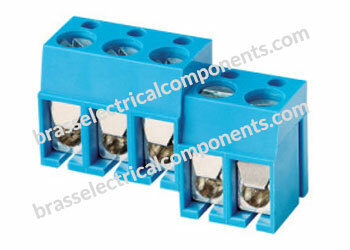 High Mechanical Strength, Excellent Corrosion Resistance and conductivity. 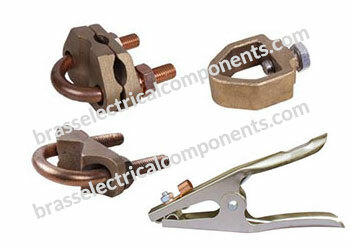 Grounding clamps are used to connect the grounding electrode conductor to the ground rod. Mechanical Earth Clamps have set screws to tighten the clamp around the ground rod to form a connection. Provides a stable earth for circumferential welding of pipes and fittings and eliminates weld pinholes caused by poor earthing. 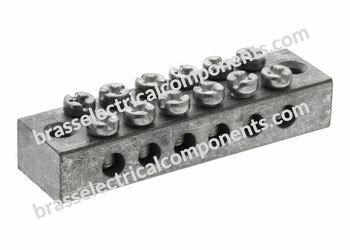 Description:Offers a simple alternative style of earth electrode where high resistivity soil or rock conditions prohibit the driving of earth rods. 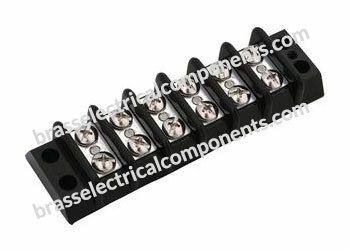 Description:Designed to minimize the danger of exposure to high step and touch voltages to operators in situations such as High Voltage switching. Molecular bond to nickel-sealed high strength steel core. Rods have a high carbon steel core and tip. Copper coating will not crack when bent or tear when driven. Cold-rolled threads with continuous, unbroken grain flows preserve copper coating and are stronger than cut threads. 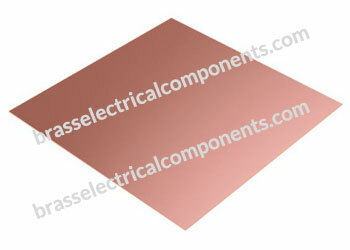 99.9% pure electrolytic copper coating. Earth Plates are used to attain an effective earth in shallow soils with underlying rocks or in locations with large amounts of buried services. Earth Plates also provide protection at potentially dangerous places e.g. HV switching positions. Used in situations where its very difficult to knock earth rods into the ground. Material: Stainless Steel Grade 316, Carbon Steel Copper Bonded, High purity hard drawn copper to BS2874-C101. 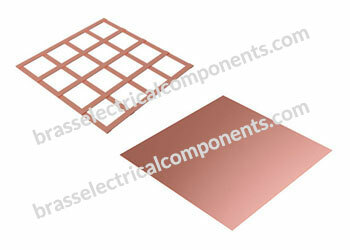 Shielding: The bonding conductors are to be installed in such a way so that they also act as shielding conductors. Surface Plating: The coating thickness for copper-coated rods shall not be less than 0.010-inch-thick at any point on the rod when measured with an eddy-current device per ASTM E-376. 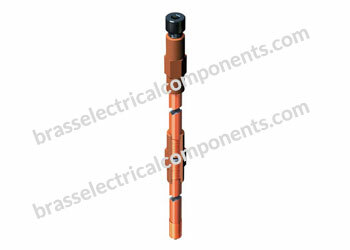 Solid Copper Earth Rods feature an internal tapped hole at each end which allows them to be joined together with the use of a coupling dowel. When deep driving a solid copper earth rod the usual practice is to insert the rod into a bore hole and backfill with either Low-Resistance Earthing Compound or Bentonite. Available with different threaded version. Threads are formed by roll threading process to ensure extra strength and avoid the risk of chipping while driving the rods in the ground. 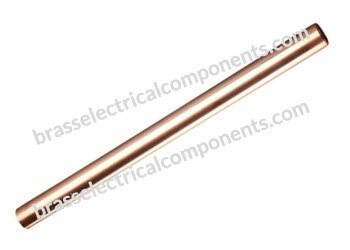 Solid copper earth rods are installed where extremely high corrosion resistance and exceptionally long service are required. Commonly used where soil conditions are more aggressive, i.e. areas with high levels of salt content. The coating thickness for copper-coated rods shall not be less than 0.010 inch thick at any point on the rod when measured with an eddy-current device per ASTM E-376. Minimum copper coating of 10 mils on rods. Threads are rolled by roll threading process, which ensures treat a wen copper covers are maintained, wen at the root of the thread. Roll thread gives greater strength than cut thread. Thread rolling process raises the surface of the rod. Rods have a high carbon steel core and tip that provide superior strength when driving. Perfectly bonded rod will lose longer, drive easier and will not crack. Used in various sectors including Lightning Protection System, Power generators, Solar system, Sugar and paper Industry, Transmission and power generators, Telecommunication Industry, Manufacturing Facilities and Refineries & Equipment Body Earthing. Suitable for different humidity, temperature and PH value of the soil conditions. Ideal for deep driving whilst also provides lasting resistance to corrosion. Ideally used in applications where soil conditions are very aggressive.